We had a wonderful day at Highlander GC in Wenatchee, WA. As a team we finished 1st out of 18 teams from across all classifications in Washington State. Great job ladies! As individuals, Kasey finished 6th, Annie finished 7th, and Tori finished 9th overall out of 89 players. Great job girls and what a beautiful afternoon to play golf. We are off to a 4-0 start and gaining valuable experience along the way! The attached Google sheet will be used to update scoring for all non-league matches. 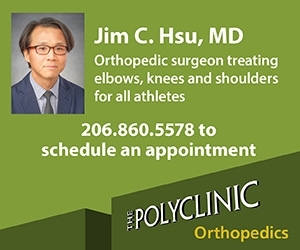 The KingCo Golf website linked to our page is only used for league matches. Attached is a Google Spreadsheet which I will update with results for JV. I will communicate weekly with athletes at practice who has qualified for Varsity and JV matches based on performance in practice, work ethic, attendance, and past match performance. The top 5 performers from previous matches will automatically qualify for the next match. On the Google sheet you will see the match date across the top and the course/opponent listed on the bottom. This information is also on our Calendar, but I wanted to provide athletes and parents a place to check for quick reference. The KingCo athletics page has also included the JV schedule this year for reference. Helpful resources for getting fimilar with the new rules coming this year! 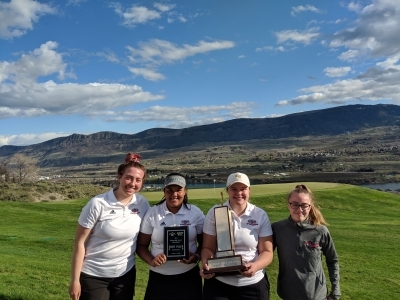 Mt.Si Girls Golf Expectations/KingCo Golf Rules/Remind app. Attached below are extra forms for team expectations, Mount Si HS Athletic Code, KingCo Golf rules, and the sign up instructions for our teams messaging system called Remind. 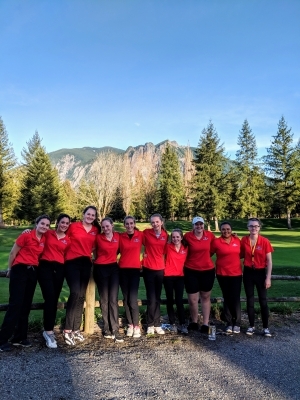 I would highly encourage all parents and participants to join the group for the latest updates concerning Mount Si Girls Golf.